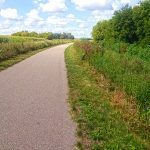 Work with MnDOT and DNR in the planning, development, construction, maintenance, and promotion of the trail, and to organize trail activities, including the Annual Ride. 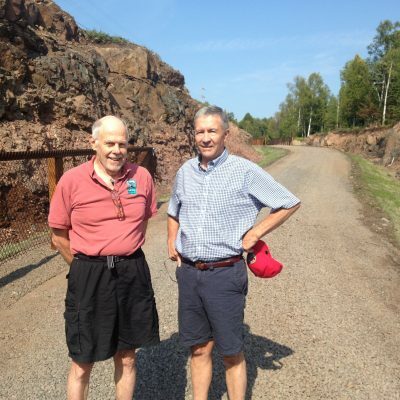 Groundwork for the group laid in late 1980s, group officially formed in 1996. 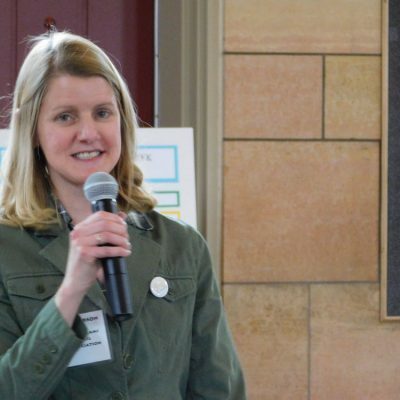 Parks & Trails Council of Minnesota is a strong voice at the state capital working to ensure Minnesota’s parks and trails are protected and cared for. 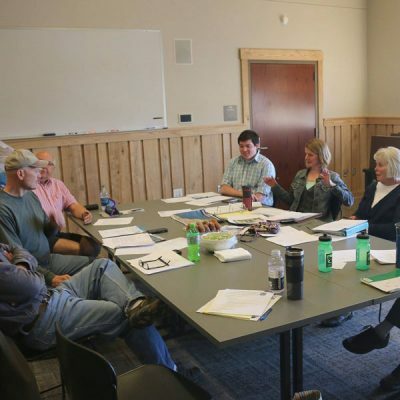 We work with friends groups to identify critical projects that need government support. 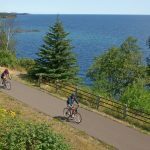 Build a 1.5 mile trail extension into Lutsen, plus planning and design costs for other segments. 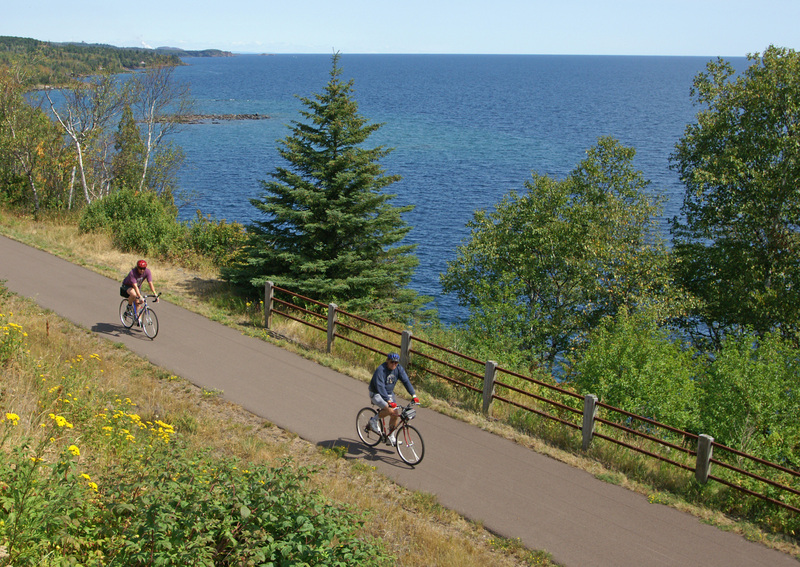 Build a 1.2-mile trail extension into Tofte.